Eyelash Extension Procedure. 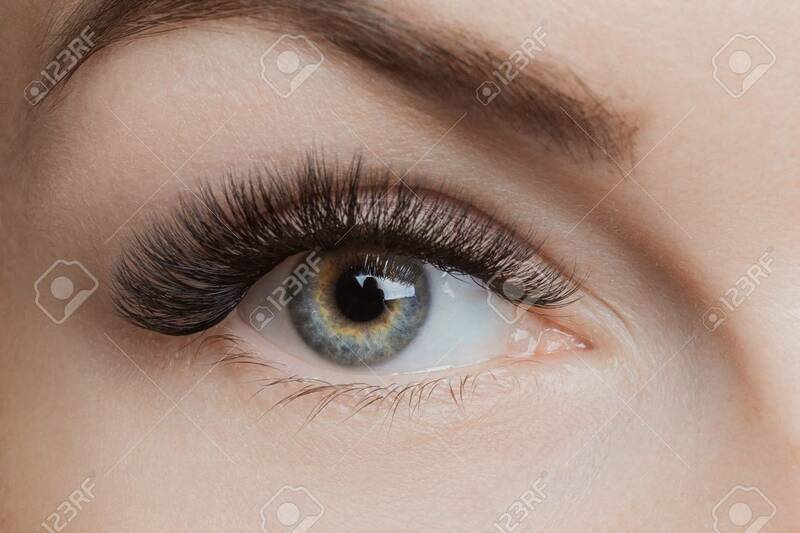 Beautiful Female Eyes With Long.. Stock Photo, Picture And Royalty Free Image. Image 107413731.